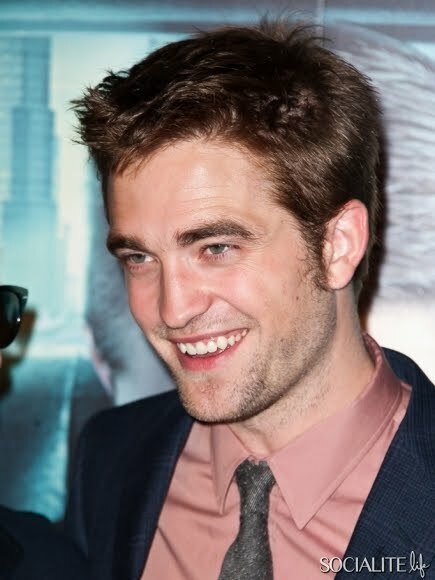 Recently, we have seen how Robert Pattinson has involved himself with mature roles. One of them is the character Eric Packer, who is the lead of Cosmopolis movie based on the novel of the same title written by Don DeLillo. 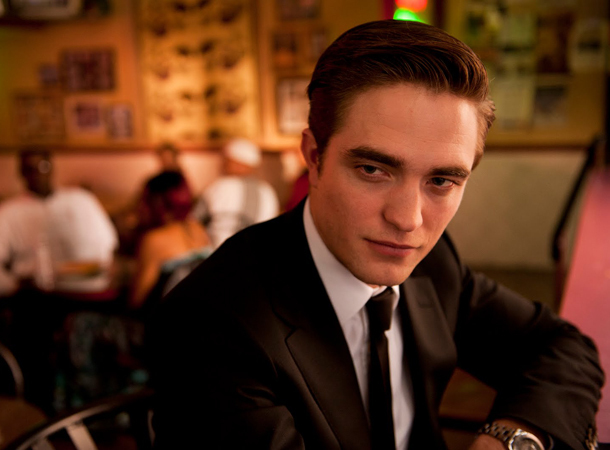 To boost the premiere, of the movie we have here 10 new clips from Cosmopolis. 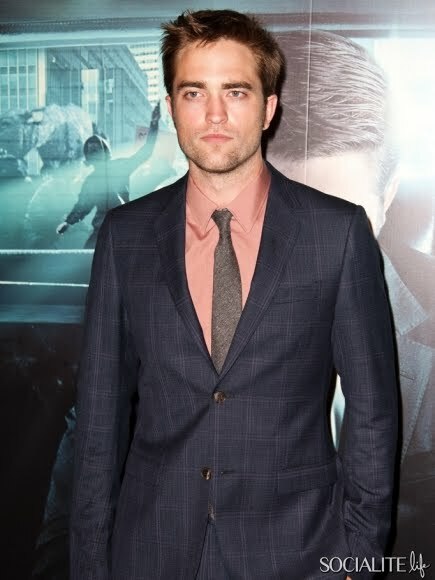 Pattinson is trying to go away from his lucrative Edward Cullen role. He is trying to run from the shadows of The Twilight Saga to create a name for himself. The only catch is he really can't go away with roles on movie adaptations based from novels: Twilight, Water for Elephants, Bel Ami, Vanity Fair, The Haunted Airman, The Bad Mother's Handbook and even Harry Potter. Many critics lauded the movie for having the same tone and gait compared to its source material. The acting is no where near from childish and so far the reviewers from Cannes weren't disappointed with what they saw. So, check it out on your nearest cinema houses to see when will it be released on your local area.